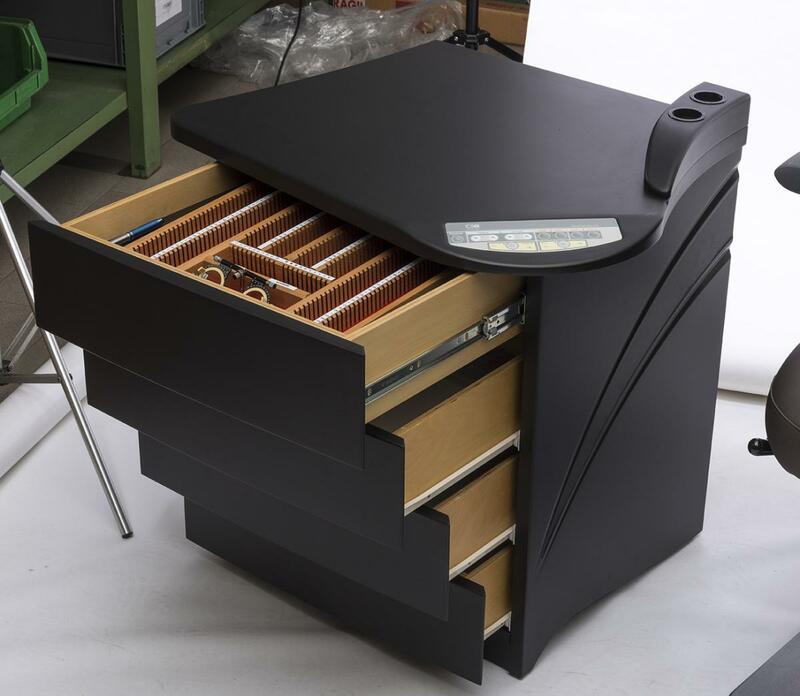 Many kinds of drawers are available, with or without wheels, to meet any specifi c user’s demand. They are available in many colors and you can combine them with the various units to complete the furnishing of the studio. The drawers can accommodate the lenses tray and other accessories.